People don’t really understand Facebook. That’s a fact! They are in business to make profit and have a responsibility to their shareholders to maximise that profit. Facebook want to make Facebook the best that it can be, because that is the most efficient way of sustaining long term profit. You have no control over what your fans see on their Facebook News Feed! To be more precise – You have no control over what your fans see on their Facebook News Feed! “News Feed” is the constantly updating list of stories in the middle of a person’s Facebook home page. News Feed includes status updates, photos, videos, links, app activity and likes from people, Pages and groups that people follow on Facebook. Research from around the world as well as the UK & Ireland shows that on average as little as 2% of your Facebook fans see your posts on their News Feed on a regular basis. Why is this? Well the first and simplest answer is that Facebook use over 1000 different algorithms (or rules) to determine what appears on people’s News Feed. Facebook says the average user has access to about 1,500 posts per day but only sees less than 300. Straight away you’re down to 20%. You are then competing for space with people’s friends, family personalities, groups and more importantly other businesses. Relying on Facebook as your only online communications tool, based on that doesn’t make sense at all. 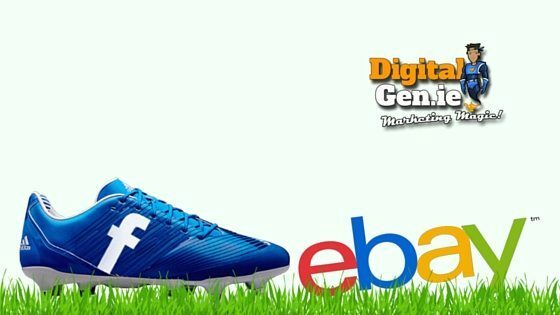 Facebook isn’t eBay! Stop trying to sell on Facebook. In your day to day business you would never dream of following your customers around the shop telling them to “buy this” or “but that”. However, if you are consistently posting images of your products on facebook that is effectively what you are doing. People don’t like being sold to. Facebook don’t like you selling your product on Facebook. They call it “Overly Promotional Page Posts” and they actively seek out these posts and eliminate them from your fan’s News Feed. One of the main reasons people go on Facebook is to see what’s happening in their News Feeds. Facebook’s aim with News Feed has always been to show people the things they want to see. This means “Shareable & Engaging Content”. The general rule of thumb for business Facebook pages, is that for every four posts you create, three should contain shareable & engaging content and only one should be in any way promotional. If you want to sell your product online, don’t use Facebook. Invest in an e-commerce website or start trading on eBay! 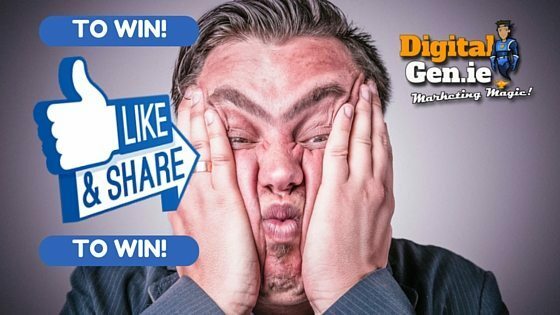 Like & Share Facebook Competitions Don’t Work! Not another Like & share Competition? Very similar to the last point about overly promotional posts, “Like & share” competitions are another major annoyance for Facebook. They are against Facebook rules. Like and Share competitions (where a brand asks you to like and share a photograph to be in with a chance of winning a prize) seem to be spreading like wildfire on Facebook. Businesses see other businesses running these competitions and copy them, thinking that it’s the best way of engaging customers. Wrong! Wrong! Wrong! Think about it. People are seeing these competition posts appear on their News Feed several times a day from many different sources. It annoys them. It pi**es them off. They see it as SPAM and question the authenticity of the business or brand behind the competition. Is that what you want potential customers to think? You can’t see all the entries. So you can’t pick a “winner at random”. It is therefore an unfair competition. 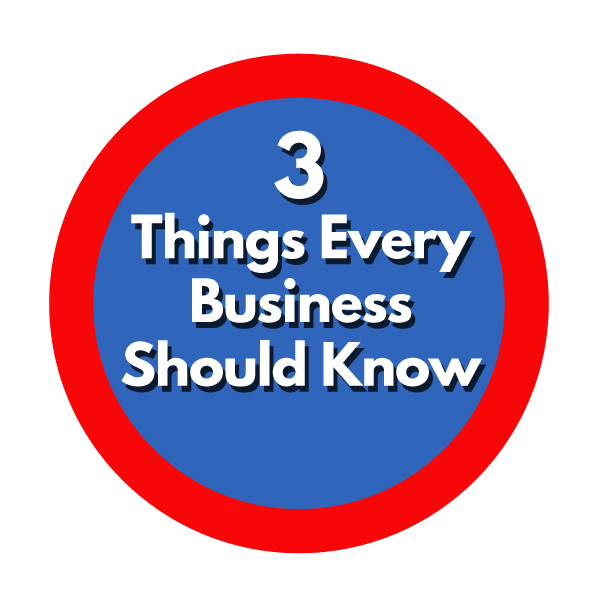 People won’t trust you, and they will then be skeptical about you and your business. It’s low cost advertising or “Junk Mail” which no one likes and no self-respecting business engages in. Are you a Junk Mail Business? 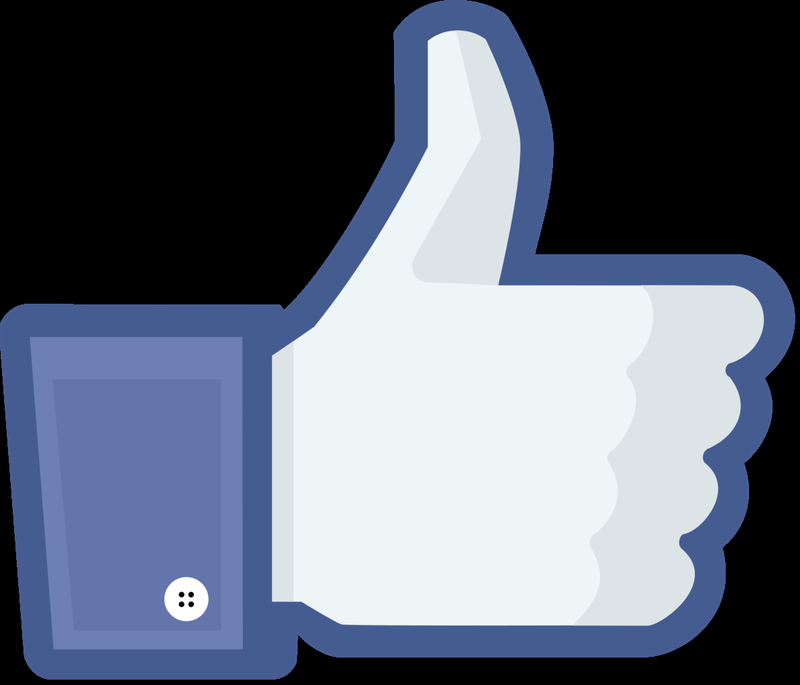 A lot of the people who Like your page as part of a Like and Share competition have no interest in your business. They are never going to be customers! These people tend to hide your posts after liking. This sends a signal to Facebook that you are posting low quality content and they will show your posts to less people in the future. It doesn’t create customer loyalty. It just creates “Competition Junkies”. In your day to day running of your business you would never “order” your customers to give you 5 of their closest friends names? You would never “pester” them to tell their friends that they have to “Like” your business? Would you? Well then don’t do it on Facebook. Approved Facebook Competition Apps work better. If you want to run a competition use an approved Facebook Competition app. The advantage to running a competition by the rules is that you are able to capture more information about your likes, identify potential leads and get permission to stay in touch off Facebook. You can find out more about approved Facebook competitions here. Mastering Facebook for your business is a skill. You need to dedicate time to it, and consistently post shareable engaging content. This can take a great deal of time. Time which you can ill afford, yet it is an essential part of your businesses communication strategy. 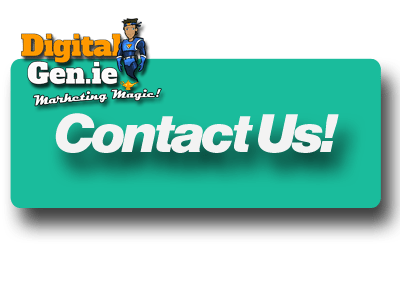 How can Digital Genie Help? Digital Genie can take Facebook off you “To Do List”. From only €99 per month we can create shareable & engaging content, write professional posts and schedule these posts to happen so you don’t have to. 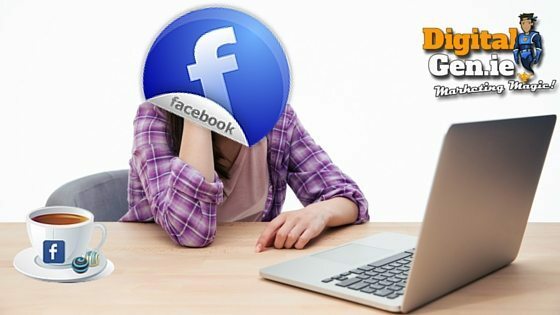 Get in touch now to avail of our special offers for Facebook!